We look forward to recognizing each athletes achievements reflecting as we close out the 2016 cross-country season. We can use help at the meet for traffic control and finish line – please check in with Coach Michele if you can help! 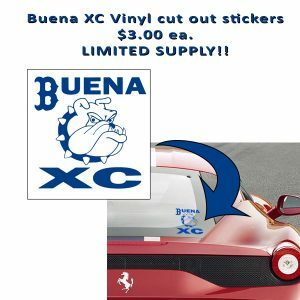 Channel League Finals XC Meet (Thurs 11/3) + Buena XC Stickers for sale! Tomorrow is Channel League Finals at Camino Real Park – Buena is hosting this meet, and we will be needing parent volunteers for traffic control in 3 places (need min. 3 volunteers, more would be better) and we need 3-4 parents helping with finish line & timing. Please email Michele or show up to help at the meet! After the races, Coach Juan is grilling up his famous chicken tacos for the athletes – and we ask everyone bring cold drinks and a desert or cut up fruit. Lastly, as a small fundraiser, we are sellingBuena XC dye cut vinyl stickers. They are $3.00 ea. 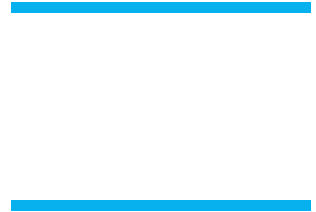 and feature the new “B” font that Buena High has adopted. Please see Jeannie Fiscalini if you would like to buy one. They are limited supply (appx 90) available. There will also be an additional 90 or so that say Track & Field that will be available during track season.